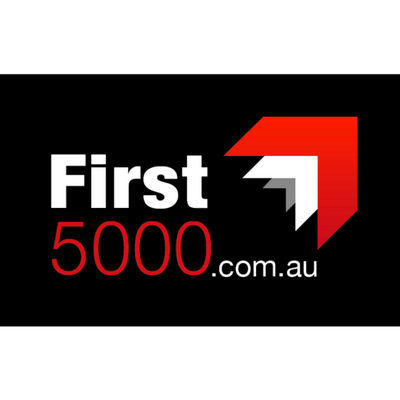 We are an accelerator for Search Funds in Australia. We work with searchers, investors, business owners and industry mentors to create and nurture an eco-system in which search funds thrive. Our range of services and acceleration programs enable “talented-entrepreneurs” to find, buy and grow an existing business that is ready to be taken to the next level. A search fund is an investment vehicle, which allows aspiring entrepreneurs the opportunity to search for, acquire, manage and grow a company. The search fund concept originated in 1984 in the US and has become increasingly well known among business schools and private investors. Entrepreneurship is not just about startup or developing the next best app or product. It’s also about growing value by thinking differently in any business, including one that you buy. 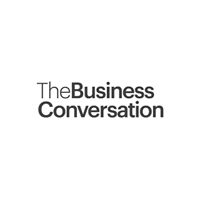 In Australia there is a unique opportunity, the estimated market value of businesses with baby-boomer owners that will need to change hands in the decade is ~$3.5 trillion. This is a massive shift in control and value which will impact the prosperity of the Australian economy (Dr Richard Schrapnel, Pitcher Partners (2014)). For many of these businesses, the ideal purchaser is a talented entrepreneur that can take them to the next level. Do you want to become a searcher? We work with searchers, investors, business owners and industry mentors, our specialised approach has allowed us to create and nurture the corporate eco-system in which search funds thrive. Copyright © Second Squared. All Rights Reserved.